The UVic LSS provides a Google calendar of events including events put on by the LSS as well as the UVic Faculty of Law. Click here to access/add the UVic LSS Calendar directly. 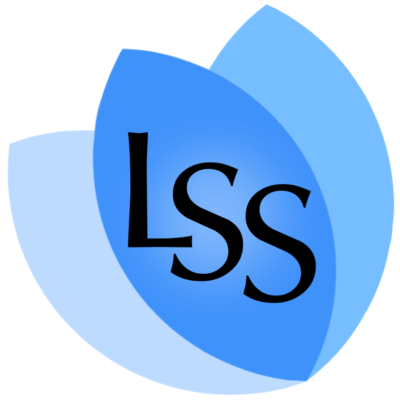 To request an event be added to the LSS Calendar please email lss@uvic.ca. Booking the Student Lounge is done through the LSS; please email lss@uvic.ca. Booking a classroom is not done through the LSS: to book a classroom please click here and log in using your Netlink ID and password. Please note that this is not an academic calendar. For academic dates please refer to the UVic Faculty of Law Website.